Here at Marathon headquarters, we have a special place in our hearts for pets: dogs, cats, birds and even reptiles. That’s why, when opportunities arise, we get excited about setting up exclusive portrait sessions. Meet Crystal. Crystal and her Marathon Coach owners Jay and Sharon Zeigler have been Marathon Coach Club members since 2008. 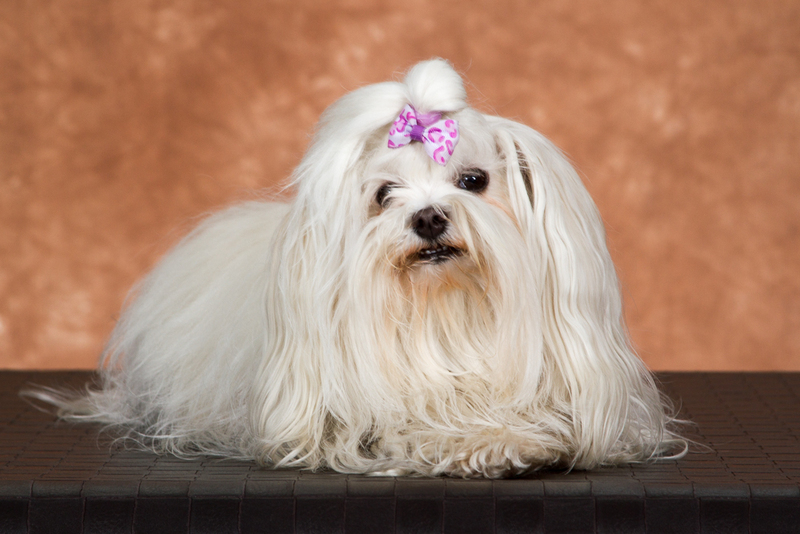 A seven-year-old Maltese, Crystal was the ideal model. Playful and vocal while perusing her surroundings before the shoot, she became the epitome of polished once the shutter started to fly. Perfectly poised lying down, sitting and standing, Crystal proved to be an excellent subject. If you find yourself at Marathon Oregon, like the Zeiglers did, be sure to pop in to see Pete in the marketing office. He’s just the man to know to set up your own fun, pet photo shoot.